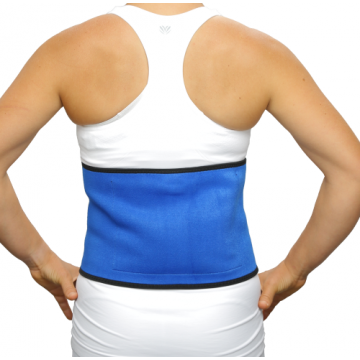 Target lower back pain with this wrap. 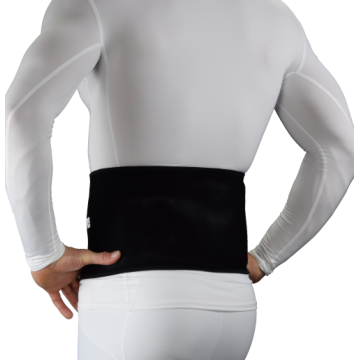 Use it with heat or ice, the snug fit feels good and provides extra support. 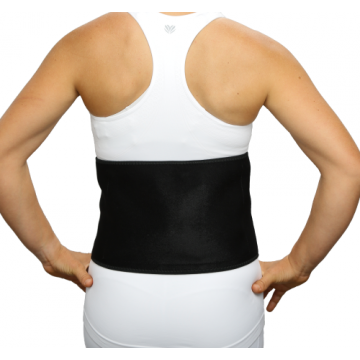 Treat lower back pain with this hot/cold wrap. If you have sciatica or other lumbar spine issu.. 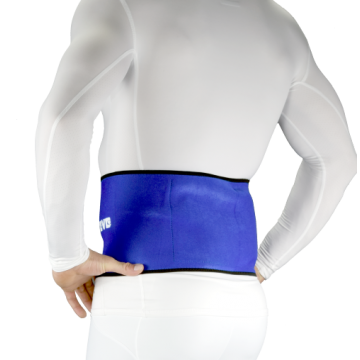 Treat lower back pain with this hot/cold wrap. If you have sciatica or other lumbar spine is..